I love watching these two boys playing together. Being only 16 months apart they are close in age and as friends. Now here's a funny comparison. 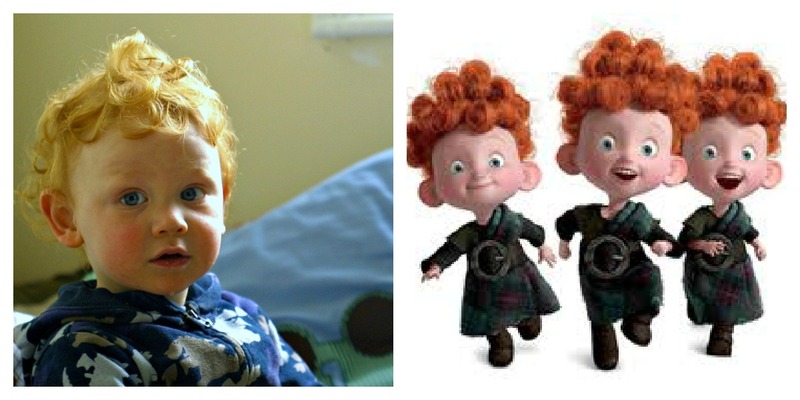 The three brothers from the animated movie Brave are so much like our Max it's quite hilarious. Imagine having three of the wee red rascals....argh! 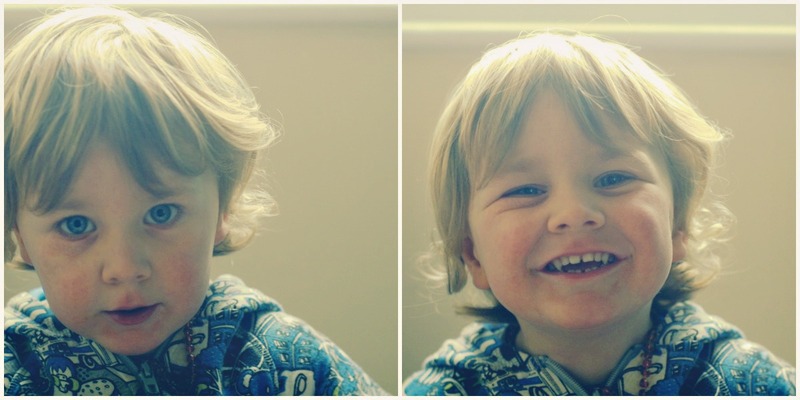 Too much cuteness and mischievousness to contain. Have a happy weekend y'all. Love it that they're so close friends. Love the interaction between them that sometimes only photographs can portray. Love the wild red hair of Massimiliano. Love our wee boys xxxxxx.